John Deere offers a wide size range of backhoes from the Deere 110 at only 7,000 Lbs. to the Deere 710 weighing in at 23,000 Lbs. With such a wide variety it’s hard to find a marketplace that offers tire sizes for each model, this is where Monster Tires was born. Our goal is to be your one stop resource for tires, rubber tracks, answers for all your questions and we offer the lowest prices in the industry for individual tires and full sets. Monster Tires staffs knowledgeable tire experts who can answer any questions about your Deere Backhoe and about what tires to put on it. With one of the widest ranges of backhoes to choose from, John Deere has some of the widest selection of tire sizes ad specs to choose from. 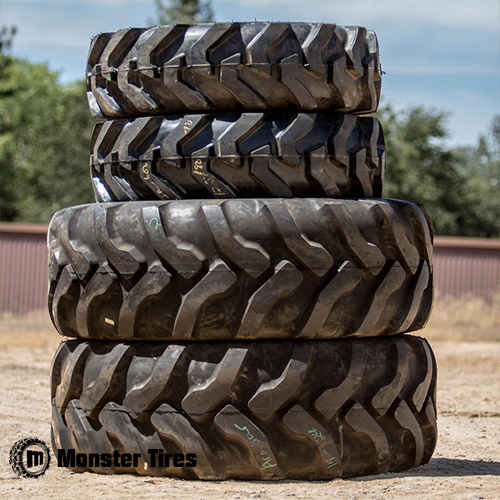 With Monster Tires, we make it easy to select the machine you have and whether you are looking into purchasing front or rear tires. 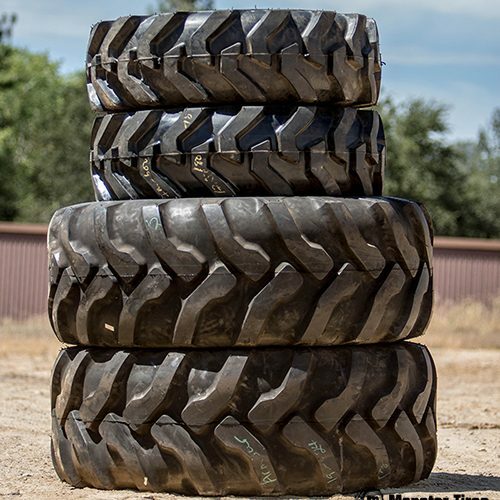 Whether you are a contractor, home owner, landscape designer or farmer looking to get new tires on your John Deere Backhoe, Monster Tires has the exact tire for you. 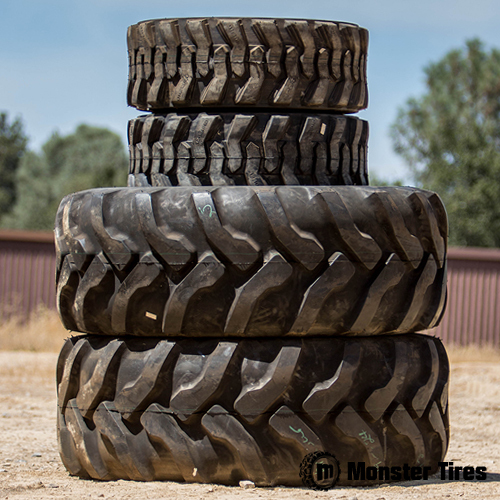 With Monster Tires, you can trust that we have all the tires for every make and model John Deere machine out there. 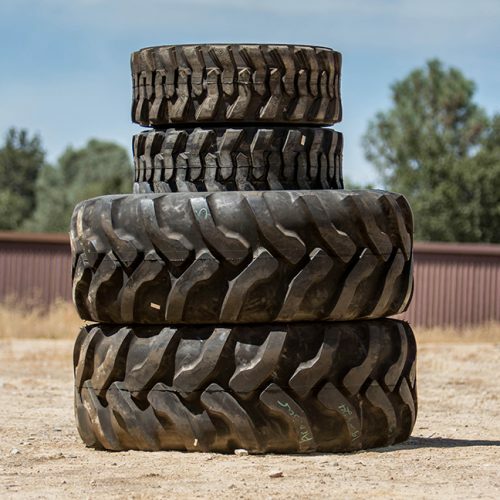 Rely on our expert team to bring you the best quality tread for 710B – 710K Backhoe Tires, 510B – 510D Backhoe Tires, 410B – 410SG Backhoe Tires, 310A – 310SK Backhoe Tires and 110 Backhoe Tires. With the laws and regulations on tire tread level becoming more strict every year, replacing tires at a safe tread level will ensure that you are in compliance and ensure your job site safety as well as increase operator performance.